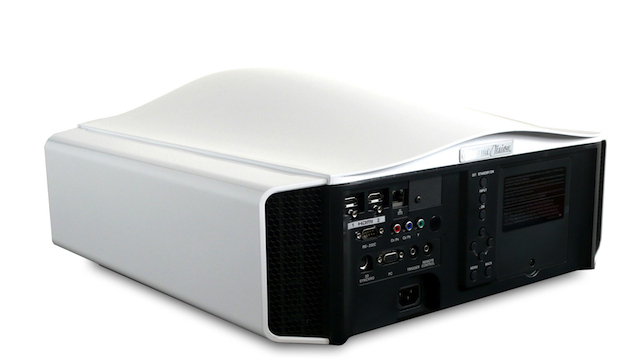 The Yunzi 1 is a sharp and excellent projector due to the new 4k-Interpolation engine and its native 50,000:1 contrast ratio. 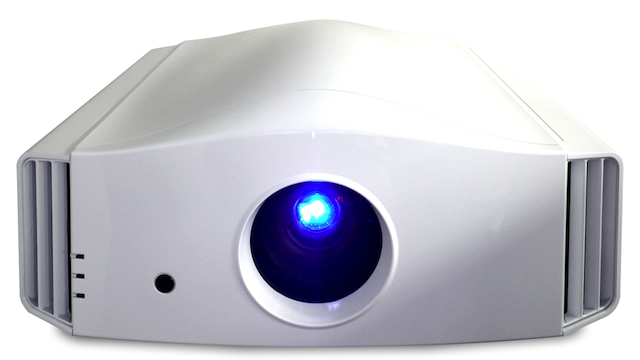 Very easy to install due to its high quality full-glass motorized optic lens and numerous picture presets, the Yunzi Series are installed in a snap effortlessly. 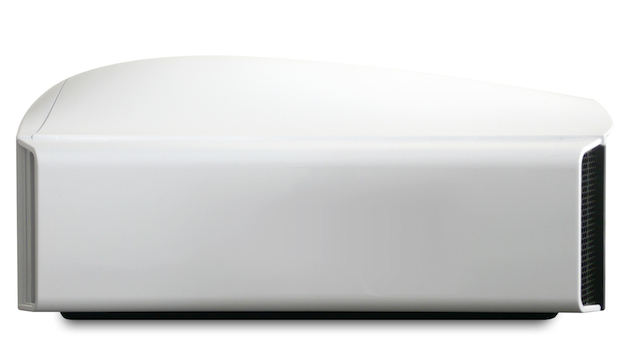 The Yunzi 1 comes with 6 simplified profiles. Each profile is pre-calibrated to deliver out of the box, a rich and colored picture. The expert calibration menu is now available to the most demanding users. Each calibration set can be stored into one of the 5 User profiles. The Yunzi 1 is also available in the classic glossy white and the new “Infinite Black” finish. Contrast Ratio – 50 000:1. Inputs – 2x HDMI rev 1.4a 1x Component (3 RCA). Picture Modes – 6 Presets + 5 User Modes. 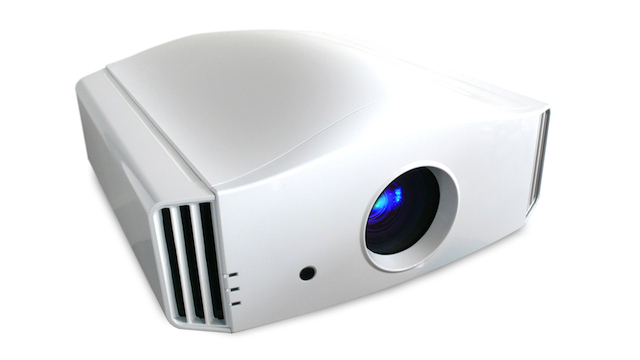 Screen Adjustment – 3 Modes. Life collection – Colours to suit your decor based on RAL classification – AUD$POA. 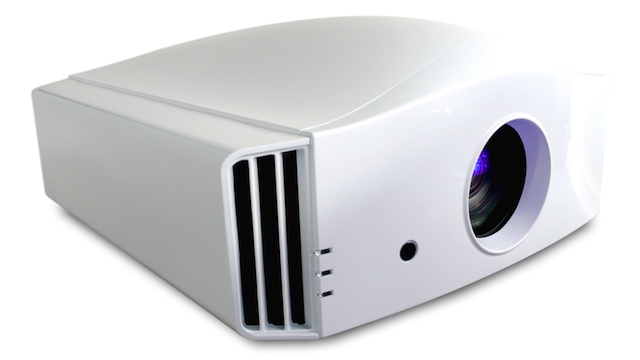 Recommended Retail Price – Yunzi 1 Full HD Active 3D Home Cinema Projector – AUD$POA.